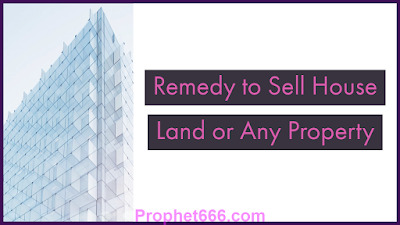 As per the Tantra, this paranormal remedy will increase and greatly enhance the chances of the owner in selling his property quickly and at the market value of the property. The paranormal remedy can be easily practiced by following the steps given below. 1] The paranormal remedy has to be started on a Sunday. 2] The practitioner has to procure 5 White Colored Cowries or White Sea Shells as they are called in the English language. This can be the smaller variety of Cowries. 3] The practitioner has to make a hole in the center of each Cowrie and insert a black colored thread inside each Cowrie and then tie the thread. This will look like a necklace made from White Cowries. 4] Then, on the same day, the practitioner should put some mud or dust from the property, which he wants to sell inside each of the 5 Cowries and then go and tie the Cowrie necklace to the root of a Babool/ Keekar Tree, which is called in the English language as the Acacia Tree. 5] Then, he should offer about 50 grams of oil to the root of the Babool Tree. The offering of oil should be done daily until the next Sunday. 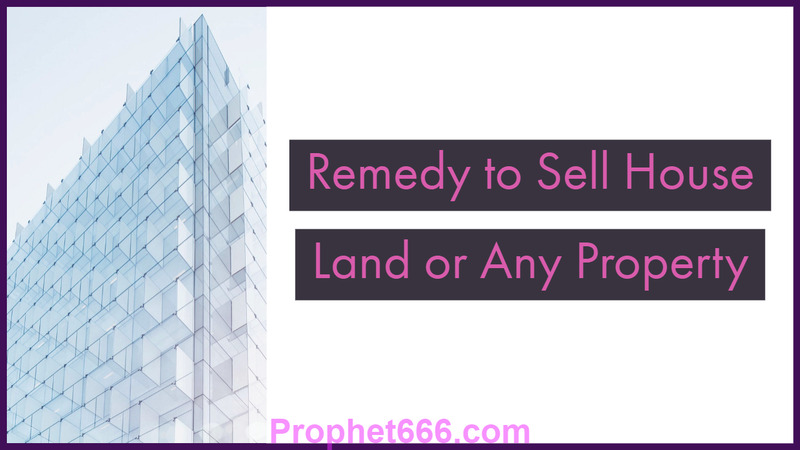 This simple and cost-effective Upay is said to remove the obstacles and problems that might be delaying the sale of the house, land or any other landed property, which the practitioner is intending to sell. This Upay is a standalone paranormal remedy and it does no need the chanting of any Mantra, Prayer or any other Tantric Ritual, apart from what is given in this post.